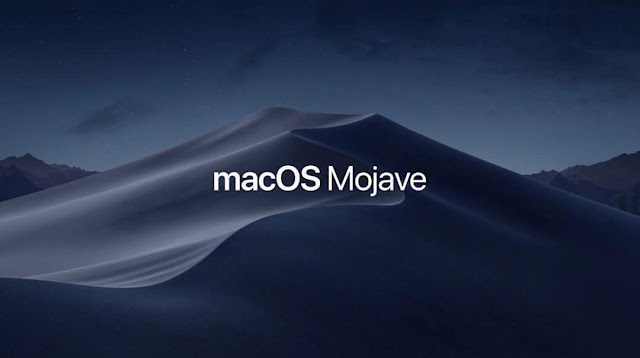 Mac OS Mojave Supported Mac, Compatibility List. It's not very good, but owners of not all Macs with macOS High Sierra support have access to the Mojave update. Mac OS Mojave received a dark theme, a new Mac App Store, a cool function of Desktop Stacks, an improved Dock and much more.